Adobe Integrated Runtime (AIR) is a cross-operating system runtime environment developed by Adobe Systems for building rich Internet applications using Adobe Flex, Adobe Flash, HTML, or Ajax, that can be deployed as a desktop application. The Adobe AIR is a browserless runtime environment used to construct traditional desktop based applications. Dozens of companies like National Geographic, eBay and Nickelodeon use the free Adobe AIR to create exciting new applications letting the user use their services on their desktop. Applications using Adobe AIR are easier, more powerful, more fun to use. Also using Adobe AIR adds to the security of most desktop runtimes by providing pertinent information about any application before it is downloaded and installed on a end user's system. This website is a showcase for some of the most interesting AIR applications, in particular the focus is on applications related to entertainment, games and fun. 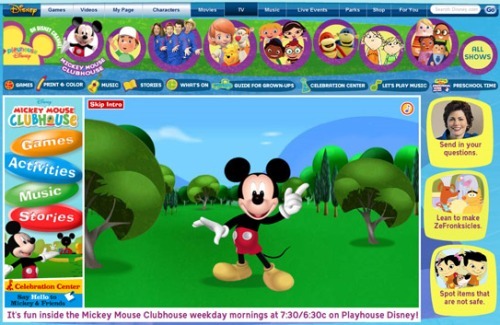 KIDO'Z is a web operating platform specially created for children between three and eight years old. KIDO'Z implements a personal protected Internet environment with a collection of special games and tools that enable the children to discover the Web exactly as adults use the Internet, but simply and intuitively, and without reading or writing. Avatar Interactive Trailer is an interactive trailer experience that allows the users to access special additional content embedded in the application, while keeping you updated on Avater events through real-time feeds of Tweeter conversations related to the movie and other sci-fi movies and video games, YouTube real-time updates on new video content and Flickr's images. 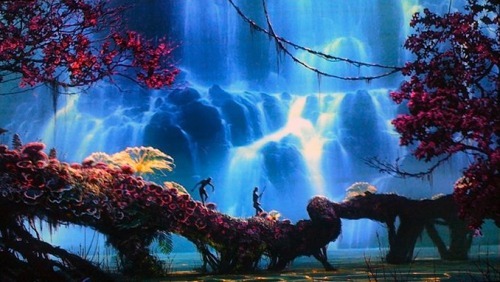 Avatar is the highest grossing movie ever, making over $2.7 billion at the box office. Not other movie has surpassed $2 billion. Created and directed by James Cameron, Avatar is an epic science fiction movie depicting the contact with an alien race, the Na'vi. The graphical effects are extraordinary, especially in the 3D version of the movie. 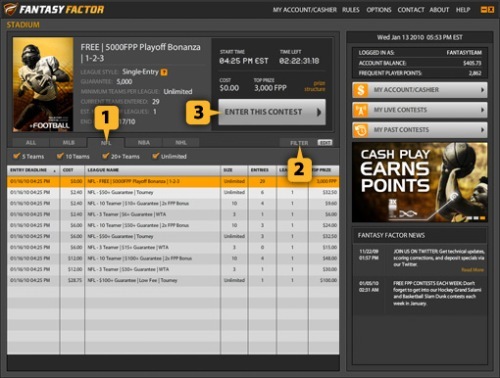 The FantasyFactor.com's desktop app let you play daily fantasy sports contests for free of for real cash prizes. FantasyFactor provides one-day fantasy sports contests featuring individual professional sports games like hockey, football, basketball or baseball, available in varying league sizes (from three players sit-and-go to large tournaments) and price points. National Geographic has pushed the limit with their AIR app. As they offer all their magazines since 1888 in one single application. 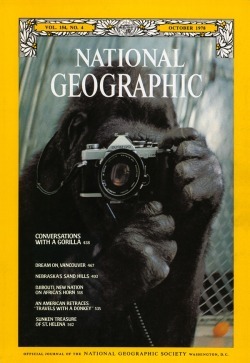 This newly released app built by EffectiveUI and powered by Adobe AIR includes the complete collection of every issue of National Geographic magazine, digitally reproduced in amazing high resolution. 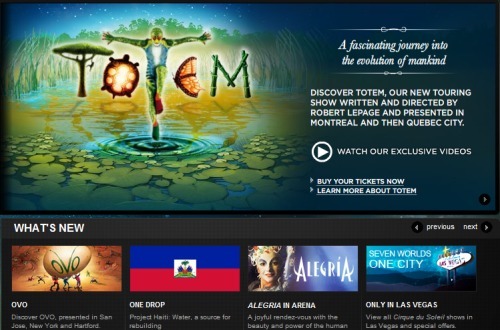 Cirque Du Soleil has developed a promotional desktop widget running on AIR, with videos, news and a gorgeous photo gallery. 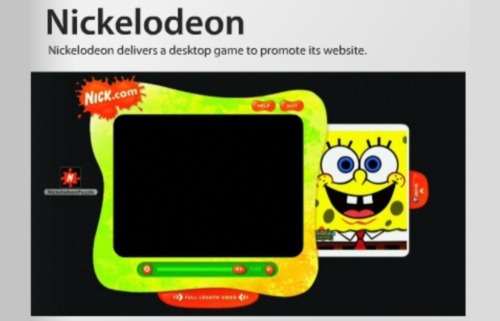 Nick's Adobe AIR application is a clever jigsaw puzzle game that requires young Nickelodeon fans to explore www.nick.com in order to find the pieces of a video. They can then drag the pieces to the application, and there is a new video puzzle released each week. 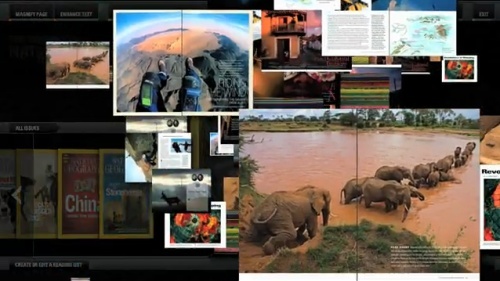 Once the puzzle is completed, the video can be played within the AIR application. This gaming fresh application was released on May 11th 2010. Developed by Kenny Schuyler who is an experienced poker player, Solo is a game of poker solitaire played against seven blind hands. Even non poker players find this game addictive. 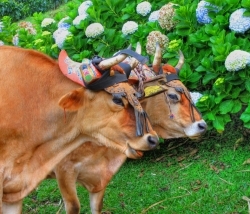 The next trend is online poker rooms like PokerStars moving to the mobile phone market. With Solo Hold'em Poker you play against the application, but soon you will be able to play with real human poker players as well. 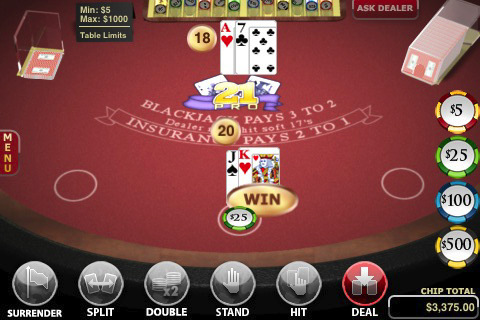 This AIR fresh app features the game of Blackjack that you can play from your iPhone or other mobile devices. This is a very realistic version of online blackjack opened to all skill levels. For beginners you can learn the game and ask the dealers about specific rules like splitting or taking insurance. For advanced players, this application has multiple imbedded card counting systems so that you can hone your blackjack skills while waiting for your plane at the airport. Android and mobile phones are changing the apps landscape rapidly. In just the past twelve months hundreds of new apps have appeared in this arena. And applications related to games of all sorts including online casinos are some of the favorites. 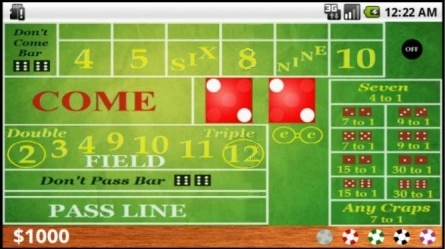 Craps by Harwin Apps is a great craps application especially for beginners. As it explains all possible types of bets while the game is running. A great way to pass time while waiting the bus or the train and to learn how to play craps at the same time. 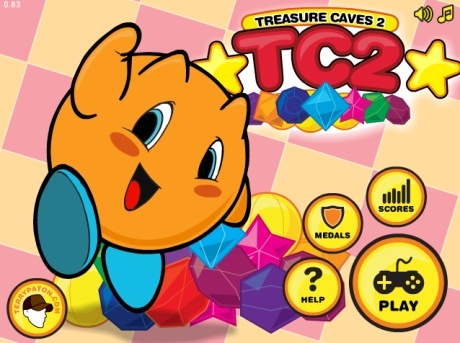 TC2 is a cute little game where you try to solve the puzzle in a cave by digging your way to the treasure. There are one hundred levels, so this time killer is sure to keep you busy for many hours if you have a long wait in front of you such as delayed planes at the airport. The last iphone5 from apple just came up, read our review for more info. We are reviewing more fun AIR apps and will be adding shortly to the list, so stay tuned. In particular we are in the process of reviewing a few online games but these are so addictive, it takes time to complete these reviews and it is more fun to just keep on playing these games. One type of app that has seen an explosion in recent years is fitness apps. Some reasons for that are that people are getting more conscient abput their health, and apps are perfectly suited to follow one's progeess. There are too many to name so we will just mention mapmyrun, which is the best app for runners. Don't forget to stretch after running otherwise this can lead to injuries or tear at your joints. "At Kale Realty we wanted to develop a more robust application to manage our real estate listings in Chicago." Adobe Integrated Runtime (AIR) is a cross-operating system runtime environment created by Adobe used to construct traditional desktop based applications. AIR can take advantage of protocols including FTP, AMF, JSON, SOAP and RTMP, combining the global connectedness of browser-based applications with the stability of first-class, local desktop apps. One particular area of ubiquitous apps in weather related apps. With the weather getting more and more unpdrecitable, everyone and their mother will be using these apps when they are on the go or ready to get out, wherever they are located. And this is not just about the weather itself. One app called Happy Lungs helps determine the air pollution level around you, and pollution is also a rising concern regarding our environment. One new app for the weather is appropriately named Fresh Air, and it will display weather conditions in a nice and intuitive manner. "For the people like us living on the East Coast of the USA, it is crucial to have good a weather forecast tool. With the recent storms and hurricanes in South Carolina and Florida, he was sometimes even impossible to drive on some roads, and we really needed a reliable weather app." - from Dallas Dumpster Rental Bros.
"The recent surge of storms on the East Coast not only makes havoc on local businesses and residents, but it also creates a mess of junk and debris that needs to be disposed of, leading to a surge in junk removal services." - from Daytona Dumpster Rental HQ. Copyright © 2019 freshairapps.com. All rights reserved.